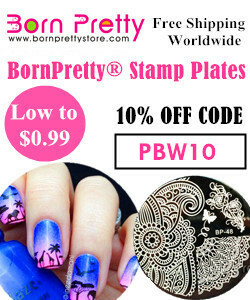 Here is my final item to review from +BornPretty Store Nail Art. 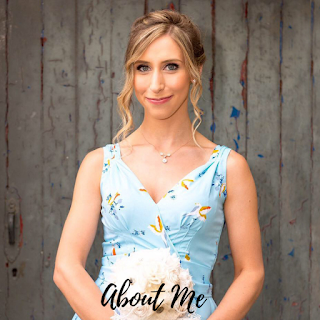 You can read my other reviews HERE, HERE, HERE and HERE. I've really loved this selection of items. Each one has created such cute nail art looks and they have all been great quality for the price. 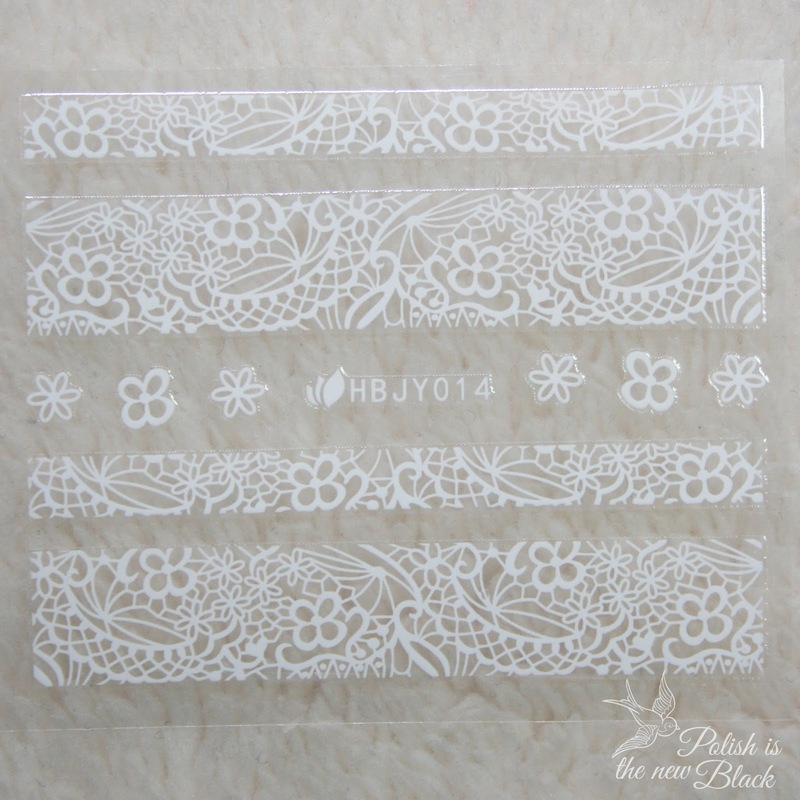 Today I will be showing you these lace stickers. How adorable are they!? You can find them HERE item no #20033 and they cost $2.11 approx £1.38. Remember you can use my code PBW10 for 10% off your order at Bornprettystore! The price and quality as everything on BPS is just amazing! I mean seriously where else can you find nail art products this good at this price!? I've really loved getting creative with the items I've selected. They are so versatile and you can make some really elegant looks with them that just make nail art so easy! Barry M Speedy Quick Nail Paint: Road Rage £3.99 each or 2 for £6 (Superdrug) 2 for £7 (Boots). Straight Vinyls £3.84 +NailVinyls™ from Nail Vinyls. Pure Color 9 striper brush £4.97 from Stylishnailartshop. Cleanup brush/dotting tool (2 in 1) £6.59 from Jolie Polish. Oumaxi Acrylic Paint £12.99 (set of 30) from Amazon. In order to create this look I applied a base coat to all of my nails. I painted 2 coats of road rage on my thumb, pointer and pinkie. 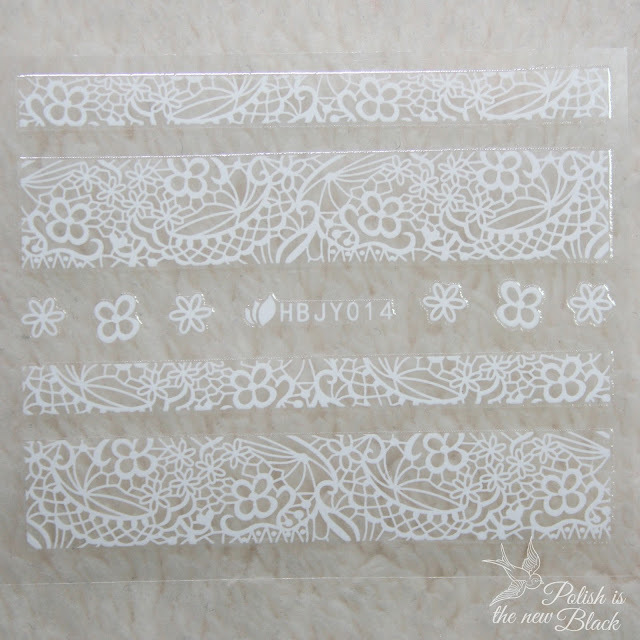 I then placed 2 vinyls across my middle and index fingers (the same thickness as the lace stickers). I painted road rage over the vinyls (a little thicker for full opacity and removed the vinyls immediately. I let them dry a little and then applied a quick dry top coat. When they were dry I cut the stickers to size ans placed them in the negative space. I painted horizontal lines in white acrylic paint either side of the stickers and then dots using the dotting tool in the remaining space. To finish I added single flowers to my pointer and pinkie and a lace sticker horizontally across my thumb. Finally I topped it all off with Barry M's Plumpy top coat. That's the real beauty with these stickers. They really are that easy to use. Perfect if you struggle with freehand nail art or you want pretty nails but are in a bit of a rush or having a lazy day. Another great quality product for a great price! I will definitely purchase these when I run out. Use my code PBW10 for 10% off your order! P.S. I'm trialling a new watermark what do you think? This is such an elegant design, I love the colours used!